These works are a collaboration between the Japanese figure of experimental electronic music, KK Null, and Mexican artists and brothers Israel and Diego Martinez. Diego is best known as Lumen lab, and both are mentors of the label Abolipop-Suplex. The process started at the end of 2012 when Kazuyuki Kishino, based in Tokyo and Israel Martinez in Berlin, started to share electronic sounds and field recordings. They tried making new pieces exploring various approaches to composition such as the recording of improvisation sessions, the capturing of the soundscape and incorporating some electroacoustic computer processes. After several exchanges, Israel invited Lumen lab to participate in the project from Zapopan, Mexico. The two had not worked together since 2002 when Israel was part of Lumen lab. Sharing this experience with an early influential musician of the 90’s electronic and experimental scene provided a good moment. The process of exchanging isolated sounds and then fragments of composition continued. The three musicians worked using each others’ lead. 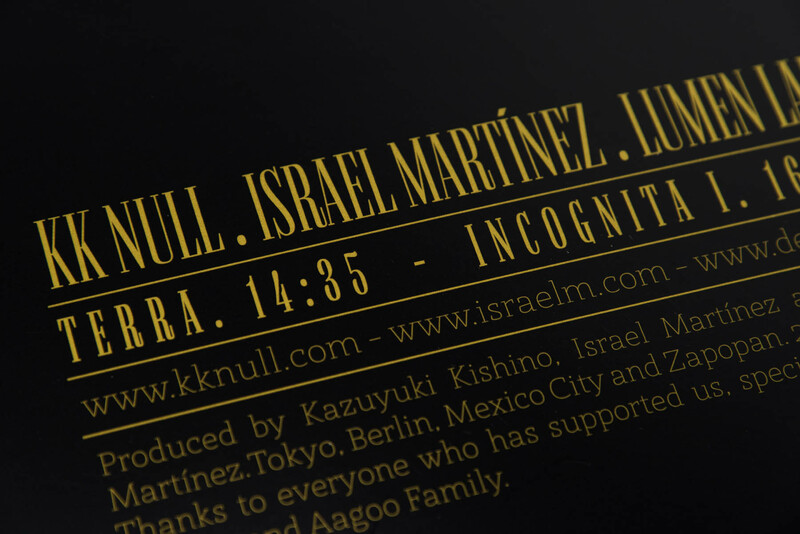 Eight months after moving back to Mexico, Israel together with Diego and Kazuyuki, finished four pieces called Incognita, now available on CD as an album. 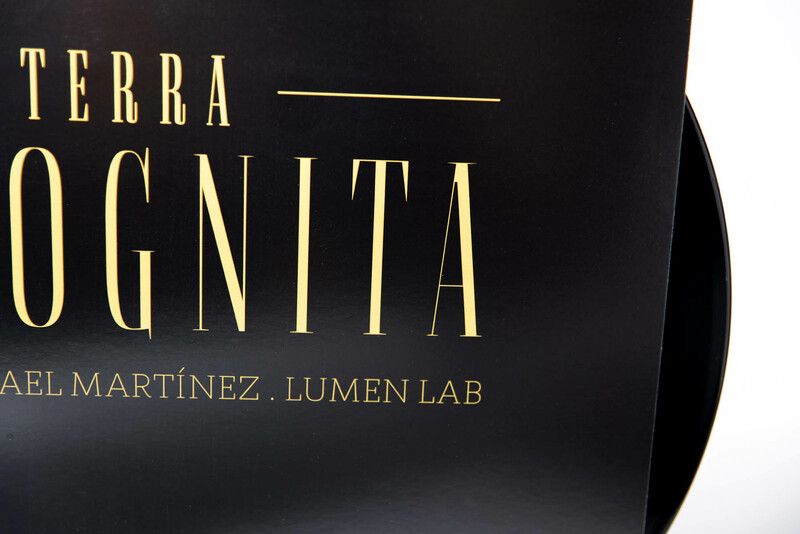 In addition, they composed work for a limited edition vinyl, Terra. It includes the first track of Incognita, which makes it especially appealing for vinyl collectors. 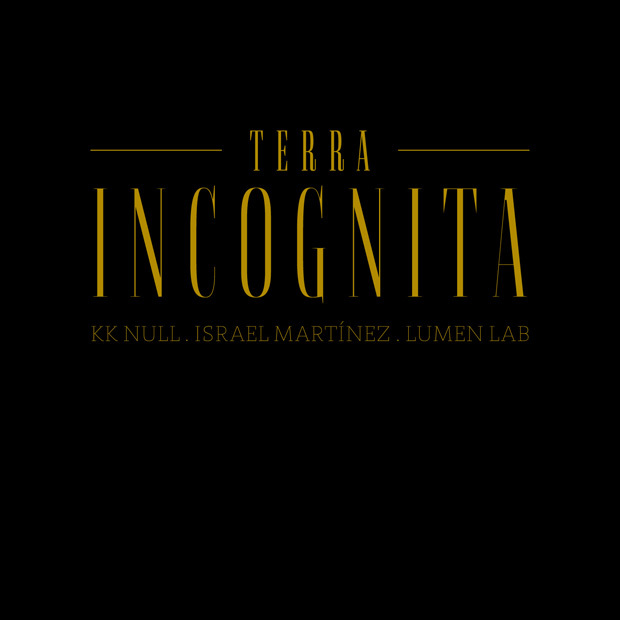 The result of this collaboration shows the different profiles of the musicians, from the semi-rhythmic and powerful electronic dynamism of KK Null and Lumen lab to the deep drones and the convulsive field recording’s treatment of Israel Martinez. 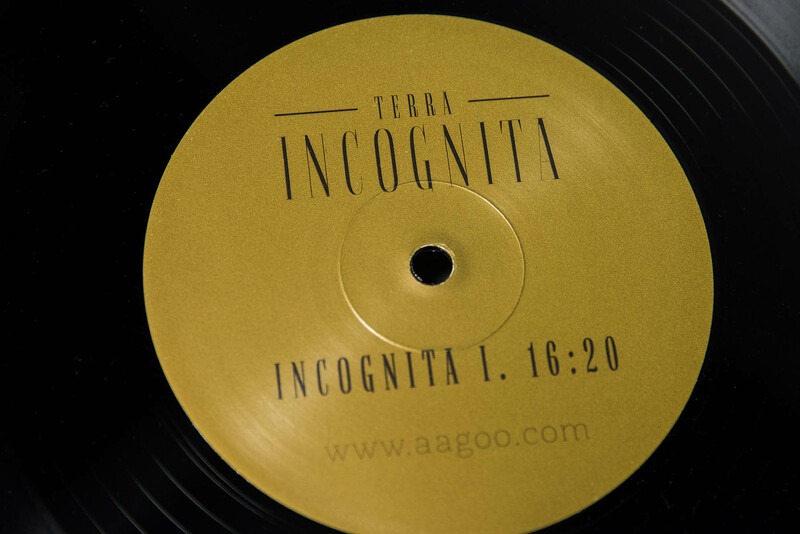 Incognita and Terra Incognita are a celebration of sound as a bridge of communication between people of diverse geographies and generations, sharing respect for each other’s work and their cultural context. Friendship, reflection and teamwork.